One bring a friend for free pass. Pass holder must accompany friend to the ticket counter. An Anytime Pass to be shared between two parents. Only one parent can use the pass at a time. Must purchase a junior or child pass in conjunction with this pass. 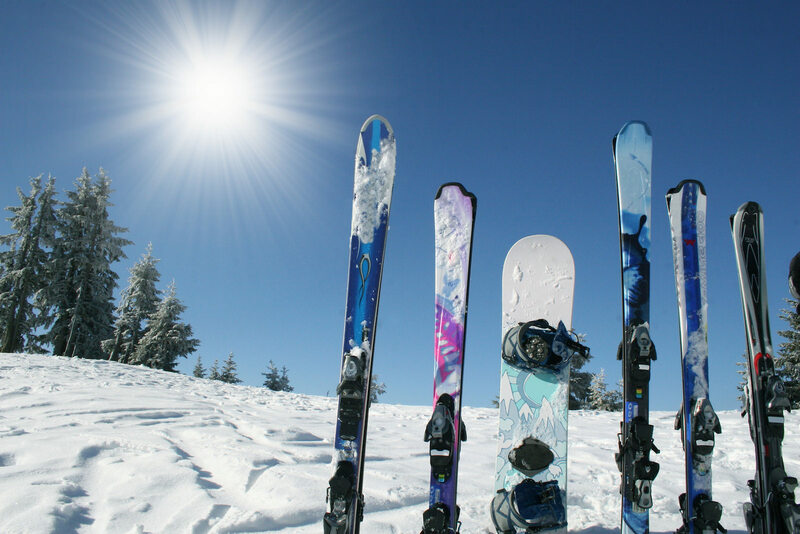 Discount applies for individuals currently living 100km or more from Laurentian Ski Hill. Proof of address is required. Season Passes are refundable for medical or job transfer reasons only, with a professional letter.